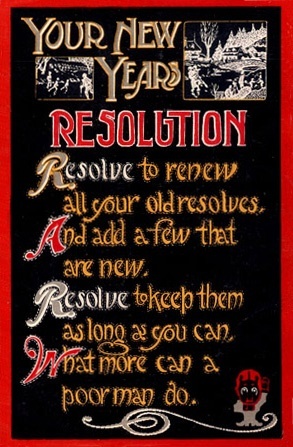 New Year’s Resolutions have been criticized, scorned, and denounced by many, but others continue to take part in this time-honored tradition of making promises of self improvement. One goal I’ve had for a few years now is to read at least 12 books throughout the year. In 2012 I fell short by five, but I did complete seven wonderful books. 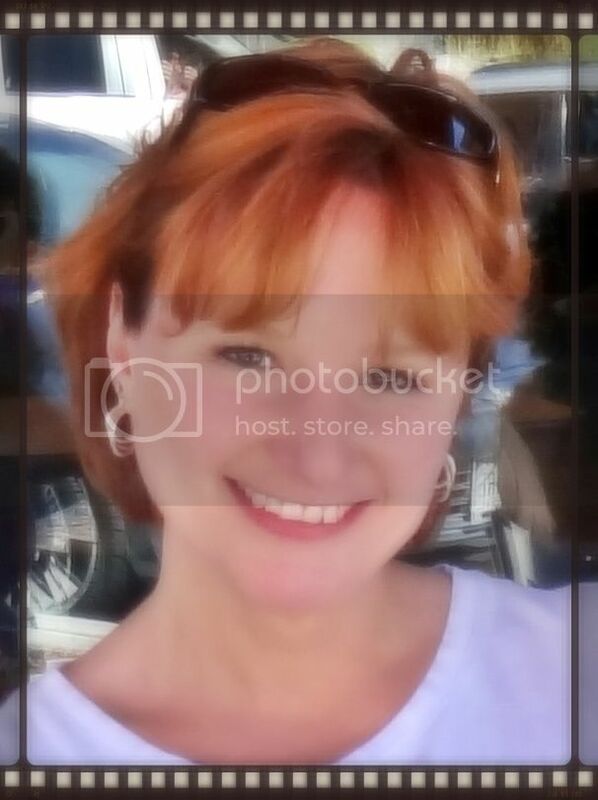 Twenty-thirteen was the first year I met – and exceeded! – my goal: Completing 14 books and falling one chapter’s length short of 15. In my mind, I include that book anyway, because I was so close! It took intentional effort to read as much as I did, and I was able to do it by capturing the moments available: Turning pages until two in the morning when I needed to be up at 7:30 the next, lounging long in a hot bath with a riveting book, and taking in a few pages while my husband played with our kiddo. I’ve sneaked in a chapter or two when I was supposed to be updating this blog, taken a book with me on errands just in case I needed to wait in line at the bank or drive through, and I always take a book with me on Jeeping trips and Dr.’s visits. I’m rarely without a book somewhere within reach. One thing I didn’t do was allow my love for reading to disallow my family to come to me at any time and receive my undivided attention. I also did not sacrifice my daily Bible reading for another book. If we only read one book this year, friends, let’s make it the holy, inspired Word of God, for only in it will we find the Way, Truth, and Life. Still, if you’re looking for other good books to add to your reading list, I highly recommend the ones below! 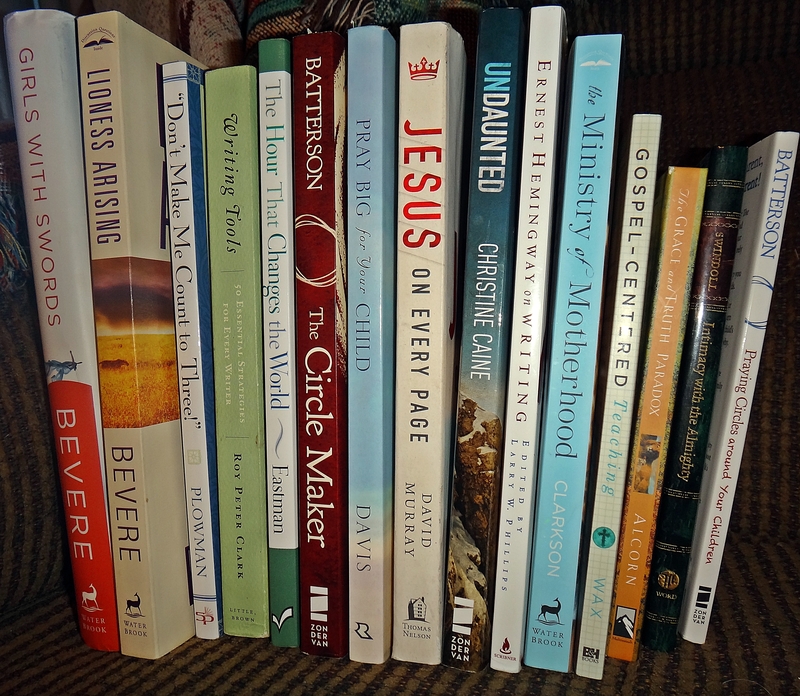 Here’s a brief description of the 15 titles I read in 2013. Challenging us to spend one hour in prayer a day, Eastman offers a step-by-step plan to accomplish this by dividing the hour into twelve five-minute focused prayer points. Inspired by Jesus’ poignant question to the disciples on the night He was to be crucified: “Could you not watch with me one hour (Matthew 26:40)?” Eastman invites us to wait on the precious presence of God for one hour each day. A small book containing much of the same content as The Circle Maker. I enjoyed it, and found some quality ideas for praying specifically for children, but overall, it was too much like reading the Circle Maker. Pray Big For Your Child by Will Davis Jr. This book is a formidable weapon in a parent’s arsenal, and illuminates“the power of praying God’s promises for your child’s life”. Including a generation-changing prayer guide of scriptures and promises to use in intercession, this book will inspire you to pray “Big, Hairy, Audacious Prayers” for your children! 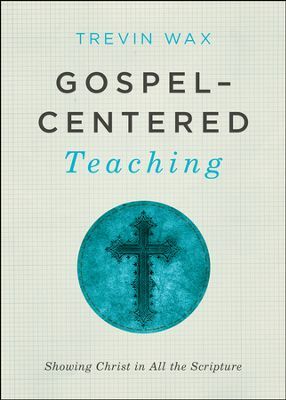 Perhaps the most touching book of the year for me, Clarkson gives specific examples of “following Christ’s example in reaching the hearts of our children”. 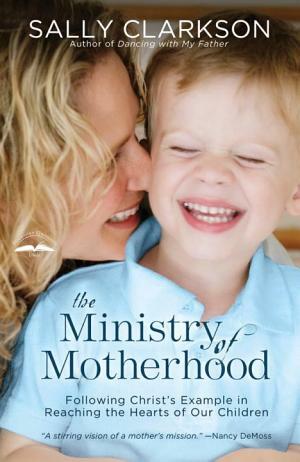 With a heart of grace and warmth, a spirit of truth and dignity, and power-packed use of biblical wisdom and common-sense teaching, she shows how to embrace the calling of motherhood by adhering to the patterns that Jesus set with His disciples. Thankfully, Clarkson made the chapters intentionally short for busy moms – a trait I adore in authors! A hand-in-hand ally to Tedd Tripp’s book, Shepherding a Child’s Heart, Plowman offers practical insight and down-to-earth tips for “heart-oriented discipline”. 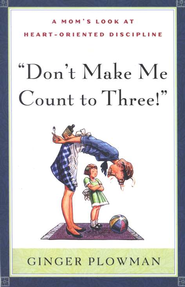 The title is a bit misleading, as Plowman describes “counting to three” as a way to show your child that you have no expectation of compliance, and no intention of leading them in obedience. I agree. This book inspired and convicted me, though, and led me to make some adjustments in training my own two-and-a-half year old. A book of Hemmingway’s reflections on the nature and craft of writing. This is my least favorite of the two books on writing, but I still found nuggets of wisdom. 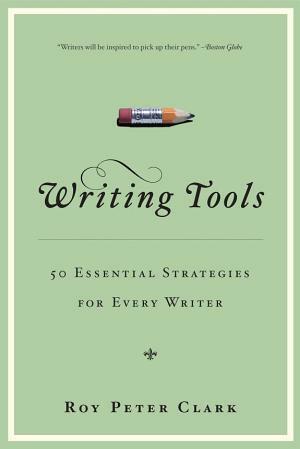 “50 Essential Strategies for Every Writer”, Clark equips writers with a workbench of useful, practical, and effective writing tools. Easy to read and bursting with “aha” moments, it’s a must-read for every writer. This book challenged and convicted me, and I loved it! 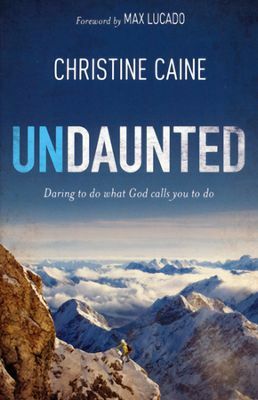 Christine Caine is an advocate for those who are suffering, and she invites and inspires us to go into all the dark and hurting world and rescue them, offering the light and healing of Jesus Christ. 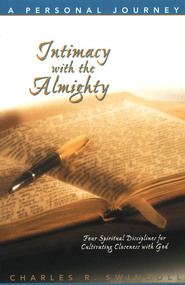 This small book takes us on a journey to push past the busyness of life, and enter into intimacy with Almighty God. “Truth without grace breeds self-righteousness and crushing legalism. 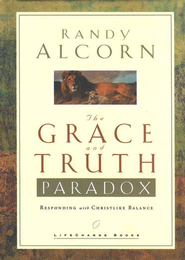 Grace without truth breeds deception and moral compromise.” A must-read for anyone searching to understand or needing a resource to explain the paradox of grace and love and truth and justice within God’s Word. 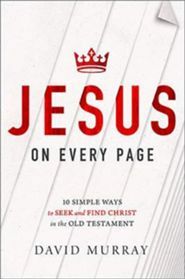 A much needed book, Murray leads us in the search and discovery of the work and person of Jesus Christ in the Old Testament. “The Scriptures testify of Me (John 5:39),” Jesus said, and we can find Him on every page of the His Word, from the opening words of Genesis to the final entry of Revelation. 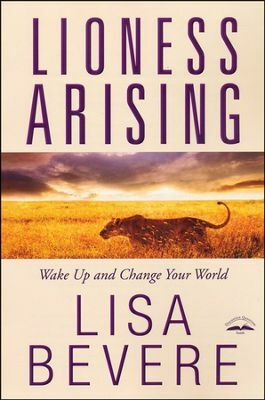 “The Word of God is a sword we often are more comfortable studying than wielding,” Lisa says. 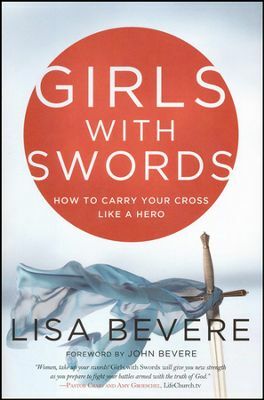 “It’s time for women to take up their swords and use them to connect heaven to earth.” Drawing from the imagery of a powerful sword and the skill of a swordsman, she inspires us to fight our battles armed with the truth of God’s Word.